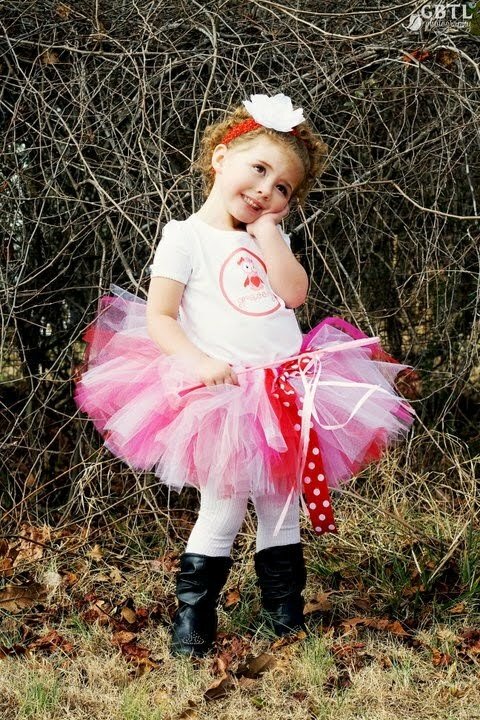 What a cutie patootie in her Valentine's Day tutu by Three Little Princesses Boutique. We are thrilled that Nicole, owner of Three Little Princesses Boutique, is sponsoring our giveaway of the week for YOUR little princess! 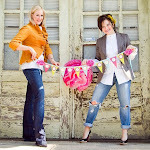 Nicole founded Three Little Princesses Boutique in 2008. She has three daughters (thus the name Three Little Princesses) who are girlie girls and Nicole has always posessed a creative streak. She began making for her girlies three hair bows instead of purchasing them and really enjoyed it. 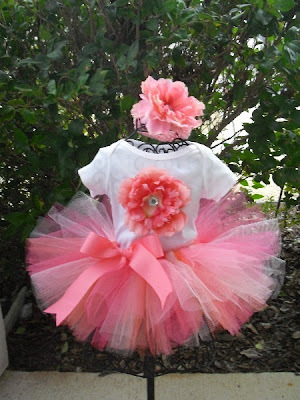 She expanded her business to include tutus, and hair bow holders (which are currently her most popular items). Nicole launched a web site and participated in local shows and from there her business really took off. She currently wholesales her products to almost sixty retail stores and has done very well selling her products online as well. In her own words, “it is very nice to be able to contribute to my family's income while staying at home. I also have two sons and I home school all five of my children. Three Little Princesses mainly takes up nap times and many very late nights LOL.” Wow Nicole, you are one busy mommy! One tutu outfit of your choice (up to a size 6). Includes the tutu, shirt, and bow/flower headband if applicable. which tutu you will select if you are our winner. Winner will be chosen using random.org on Friday, January 14th, at 1 PM ET. Absolutely GORGEOUS! My little girl would be over the moon for a tutu from Three Little Princesses! 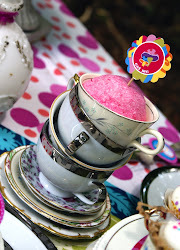 The pink paisley bunny tutu outfit would be PERFECT for Easter! 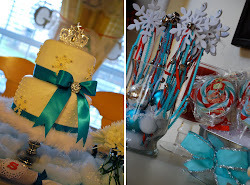 I liked Three Little Princesses on Facebook! Really beautiful outfits. 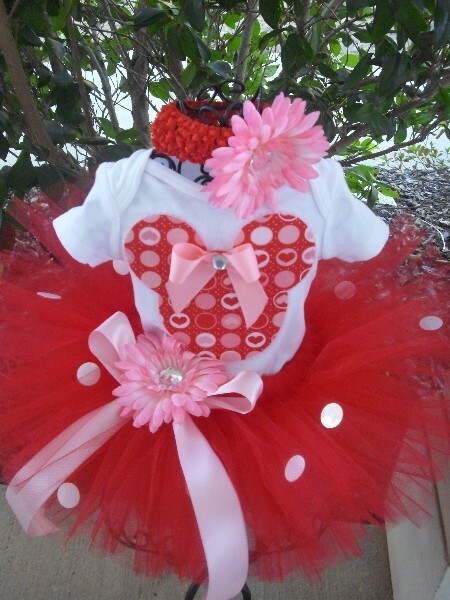 My daughter Amelia would love the Be My Baby Valentine's Day Sewn Tutu Outfit. Thanks for the chance to win!! I "liked" Three Little Princesses on facebook. I "tweeted" the giveaway and linked to the post from @carapayan. Thanks! 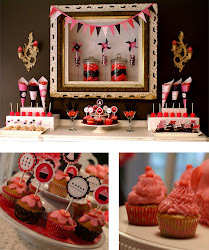 I love the cupcake set...would be perfect for my niece!!! The rainbow tutu! Thanks for the chance! We want anything Minnie Mouse! I am a FB liker!! 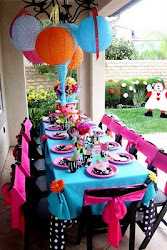 I would love the big #2 tutu outfit for my daughters 2nd birthday! 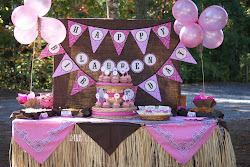 We used your pink and brown #1 outfit for her 1st and she looked so cute!!! I will share your link on FB. Thanks for the chance to win!! I "liked" it on facebook!!! I absolutely love your tutus!! Bought one for my twin girls and niece! I would love to have the Fancy Nancy inspired tutu for my 3 yr old neice! Liked 3 Little Princess on FB! What a great giveaway!! I love the MInnie mouse 3 piece set in hot pink and black!! My 3 year old would love this for our first trip to Disneyland! I liked Three Little Princesses' on FB!! the pink cupcake tutu set! so stinking cute! 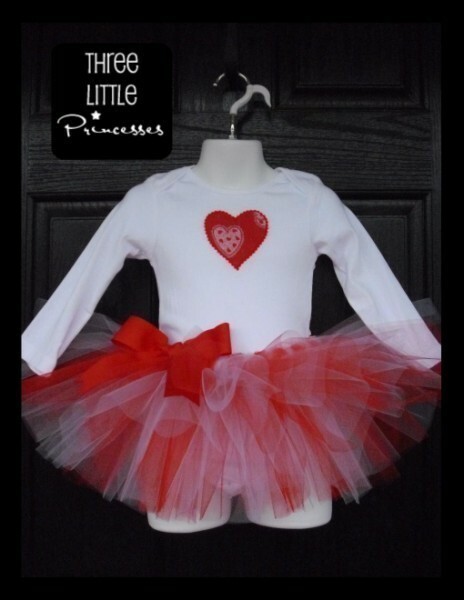 I'd pick the Valentine hipster denim tutu! Absolutely love your tutu's! 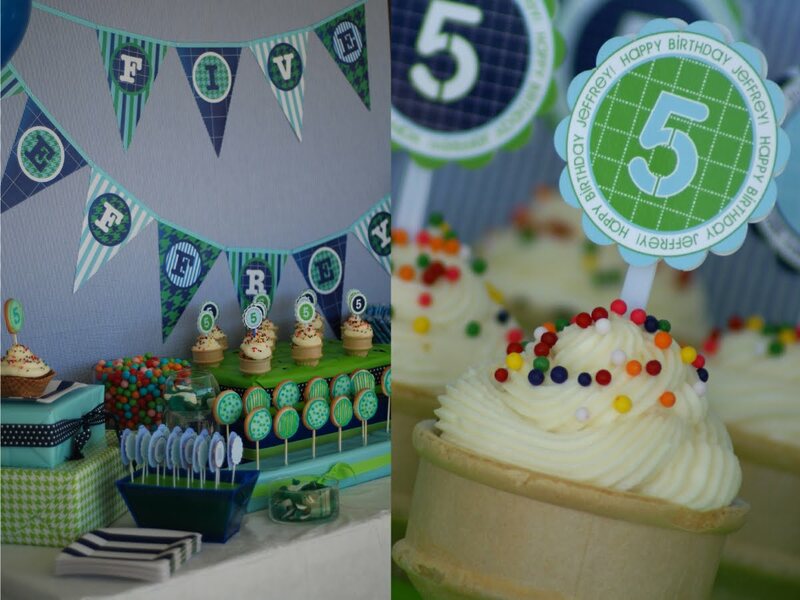 My daughter will be turning 5 in Feb. and she would love the cupcake one. But all of them are beautiful! I had already "liked" you on on facebook a long time ago. But will be joining your blog today. Thanks so much for the chance to win!!!!!! my 5 year old would love any one of these adorable tutus!!! 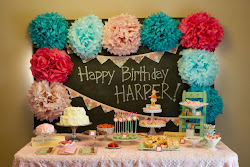 I have to say the cupcake tutus are my fave!! great giveaway! 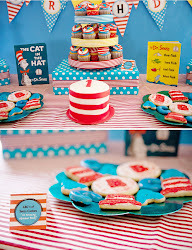 We would love the cupcake outfit for our daughters one year birthday. Love the Whoo Loves You!!!! New Facebook fan! Thanks for the opportunity! I like the New Minnie Mouse Tutu Set! Thanks for the chance! I would choose the Butterfly Princess SEWN Tutu Outfit if I win. I like Three Little Princesses on Facebook @airplanesand dragonflies. Amazing and darling and she has five kids... at home??? She is wonder woman! I would choose the outfit with the cupcake shirt. I have a three year old girlie girl who will only wear pink and has her mother's sweet tooth so cupcakes always make her smile! I love her stuff, her work is amazing! Im having a baby girl and im going to go broke buying all her stuff! I would love any of the tutu sets but my fav right now is the one with the big flower on front! I just love them all! Adorable! I would choose the "Who Loves You" personalized tutu. I followed by email because there was no blog to follow. I love everything...I will definitely be browsing often. 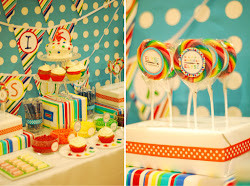 I would love to get the Sweet Treat Cupcake Tutu Set if I were to win. I like the pirate princess! We have pirate day at preschool, this would be fantastic!! 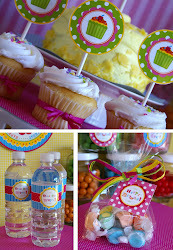 So cute the sweet treat cupcake for sure is my favorite but they are all so cute! I would pick the zebra princess minnie mouse inspired three piece one! I liked Three Little Princesses on FB. These are adorable. I would have to choose the Valentine's Day Inspired Tutu with the cupcake shirt. My twin granddaughters would love this, but of course I would have to purchase a second one as they would probably fight over who would wear it if there was just one. 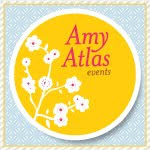 Would love to follow her blog? Where is it at? I am blessed to have 2 month old Lil' Miss Chasey in my life! It was a very difficult 9 months, but we have a beautiful baby girl! We are entering her in the Baby Miss Rockin' Shamrock pageant in March. 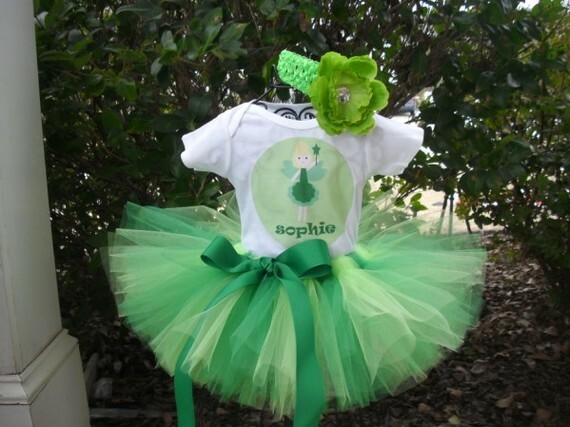 The green and white tutu outfit would be perfect for her theme wear! Thanks for this opportunity! Good luck to everyone!! P.S. And of course I "Liked" Three Little Princesses on FB! 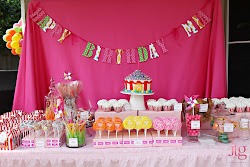 I love the sweet cupcake set!! I have three princesses too and I love all of the tutu sets! Adorable! I would pick the green fairy one, my dd would love it! I am a fan of TLP on Facebook. 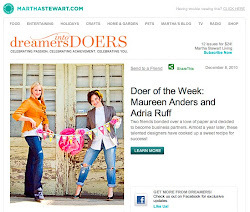 I followed via email had trouble finding blog! 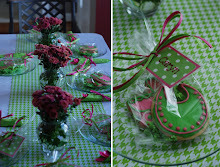 id love the pink one... 4h down. I love it!!!! I would select the Pink Paisley Bunny, The Sweet Cupcake, or the Candace the Cow Tutu Set...It is so hard to choose everything is ADORABLE! I follow the Three Little Princesses Blog although your link is incorrect and takes you to the store not the blog. I love the Whoo Loves You TuTu Set. All of her stuff is adorable. 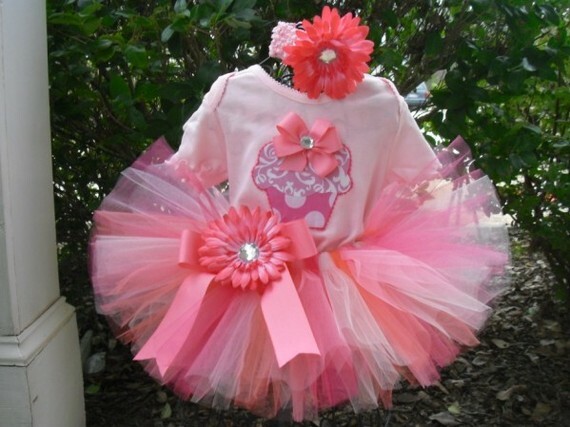 I am expecting a little girl in a few weeks and can't wait to dress her in tutus. I liked Three Little Princesses on Facebook. 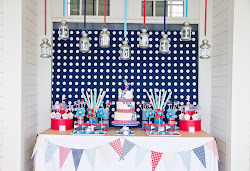 I would love to have my sweet baby Evelyn Diane party her 1 year old heart out with the pink and brown dot 1st birthday set! I followed Three Little Princesses on FB! 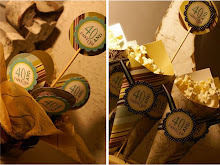 These are absolutely darling!!! I would take any of them. How adorable! My favorite is the Valentine's Denim Hipster. My daughter loves denim skirts and this would be perfect for her. Thanks for the chance to win one of these beautiful tutu sets. I love them all, but if I had to choose, I would pick the Minnie Valentine Tutu set. 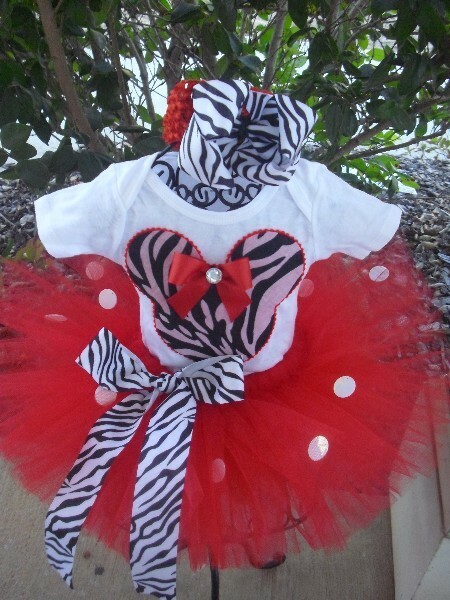 My littla girl would look perfect in it. I like Three little princesses on Facebook, I follow the blog as well, and I shared this blog post with my friends on FB as well. I just love the pink tutu with the white lace and pink onesie. Adorable! I LOVE the St. Patrick's Day Chick ensemble! 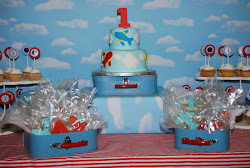 I just tweeted about this ADORABLE give away! I love the tutu's. I gave my 3 1/2 year old granddaughter ballet lessons for Christmas. She would look adorable in the green outfit. So kind of you to present this giveaway. Thanks! 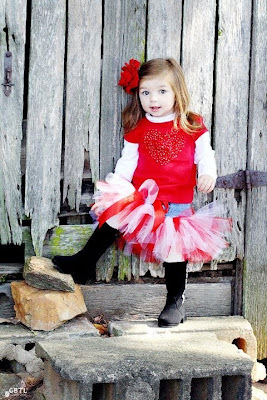 I absolutely adore the Valentine's Denim Hipster tutu. It is simply too cute! 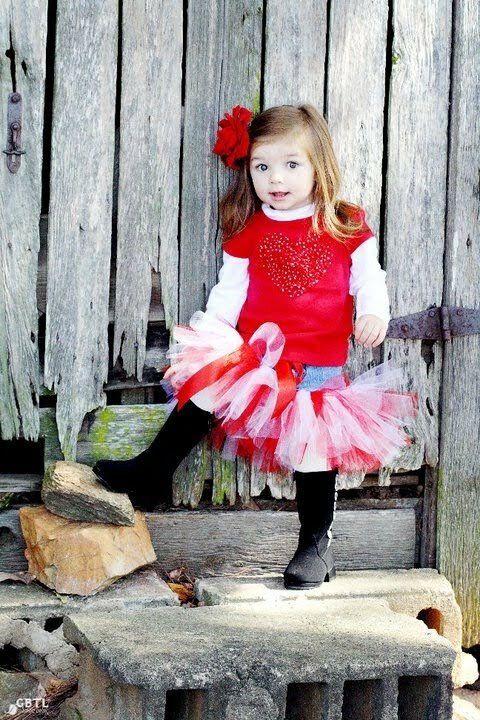 My daughter loves the Floral Sweetheart tutu! It is adorable! Oh, I'm in heaven! These are SOOOOOO cute! 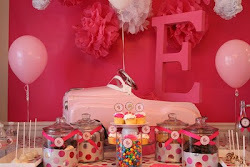 I L-O-V-E the Brown and Pink Dot Birthday SEWN Tutu Outfit!!! I am their newest facebook fan!! I don't see a GFC follow button for the link you left for their blog? I really like the pink zebra minnie mouse though. I am a fan on fb now. St. Patrick's Day Chick with Shamrock Tutu 3 Piece Set...love it! 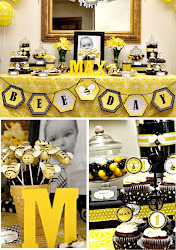 I love the Be My Baby Valentine's Day! They are all so cute! 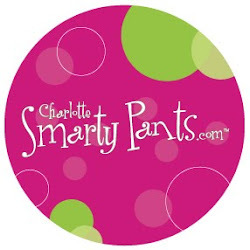 My friend had this website on her FB so I browsed through one day and love the story behind the product as well As the tu-tus. I especially like the one with the flower on it. 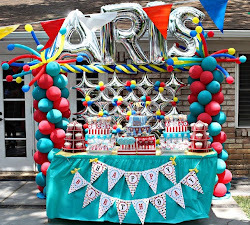 How creative and talented!! It was a tough choice but I love the Be My Baby Valentine's Day for my little girl. I now follow Three Little Princesses on Facebook (Kirsten W). 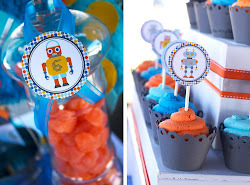 Love the cupcake one for the first birthday. My Neice would look adorable in the zebra minnie outfit! 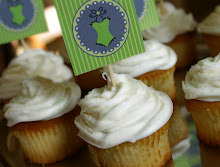 I LOVE the cupcake one,it is beyond adorable!! I liked The Three Little Princesses on Facebook! Your creations are gorgeous! It's such a hard choice, but The floral sewn tutu is so lovely!!! I am now a follower on blogger! 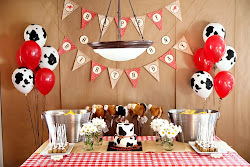 We would choose Candace the Cow, very unique, LOVE IT!! I LOVE THESE! I have boys, but one of my best friends has a little girl who would just look GORGEOUS! the My Pink Princess Tutu! ADORABLE! OMG, the are all so gorgeous!! My favorite is the Rock Star my first Tutu Dress! 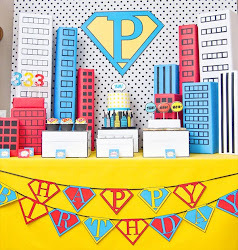 The birthday cupcake set is to die for. My new niece would be so cute in all of the items. I love the her royal highness. Of course my child thinks she is royalty. Ha ha! Sooo many to pick from. 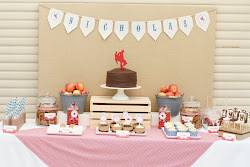 I think I would pick the Whoo Loves You Personalized Sewn Tutu! I would pick the sweet cupcake treat set! Like Three little Princesses on Facebook. 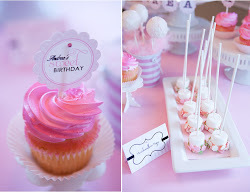 I would choose the Sweet Cupcake Treat Sewn Tutu Outfit for my niece because she absolutely LOVES cupcakes! 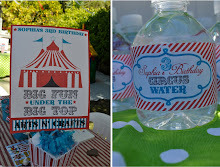 I followed Three Little Princesses' blog!